OMG Posters! 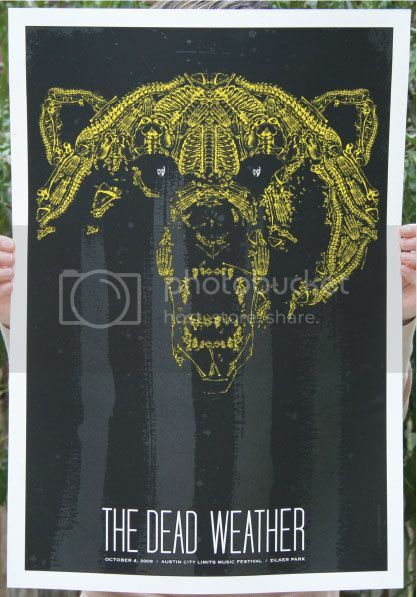 » Archive Four New Posters by Todd Slater (Onsale Info) - OMG Posters! 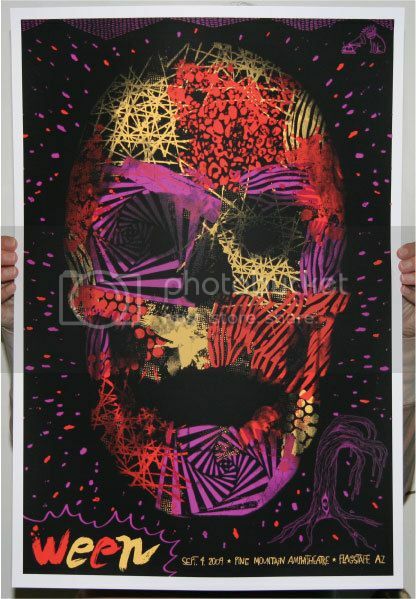 Todd Slater is a poster powerhouse, just constantly releasing tons of great stuff. 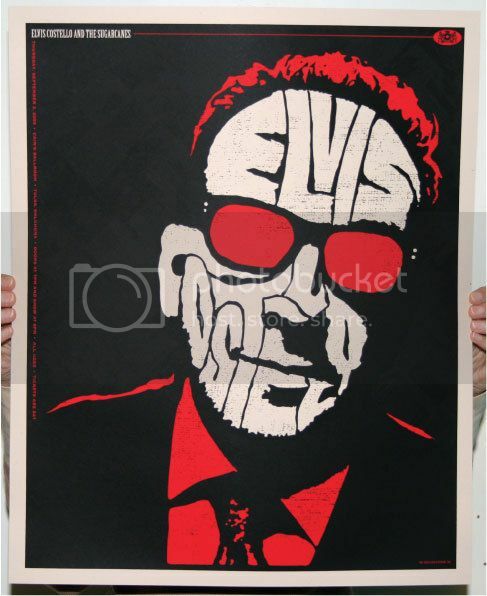 His newest four include a poster for The Dead Weather (17.5″ x 25.25″ screenprint, edition of 130, $40), two for Ween (editions of 200, $30 each), and one for Elvis Costello (17.5″ x 21.75″ screenprint, edition of 200, $30). They go up tomorrow (Thursday, November 5th) at 2pm CST. Visit ToddSlater.net. The “Ween” one is absolutely astonishing !! !